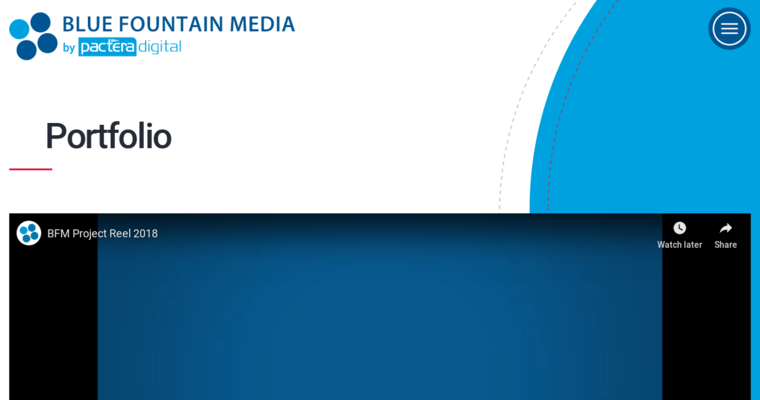 Blue Fountain Media is a forward-thinking website design company and digital agency located in New York City. They are particularly adept at expanding brands by combining imagination and technology to set the standard and maximize outcomes. 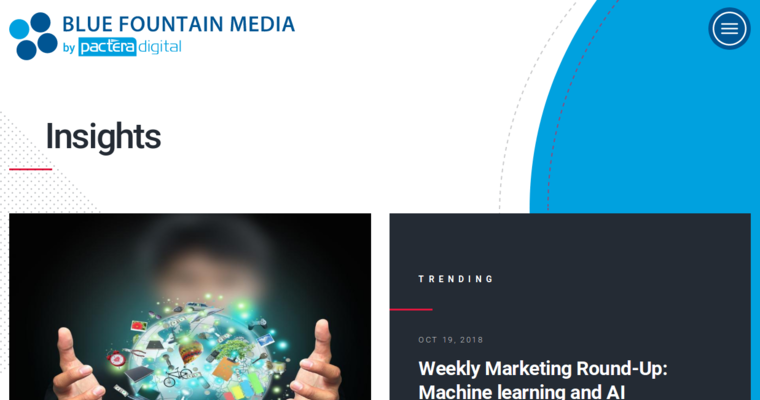 The team at Blue Fountain Media understands the importance of capturing the attention of your targeted audience and they achieve this critical goal through stellar website design. The services offered by Blue Fountain Media also include digital strategy development, eCommerce and app design, to name a few. Their team of experts are particularly savvy because they utilize extensive analytics to make data-driven decisions, which accelerates growth, particularly as it relates to ROI. 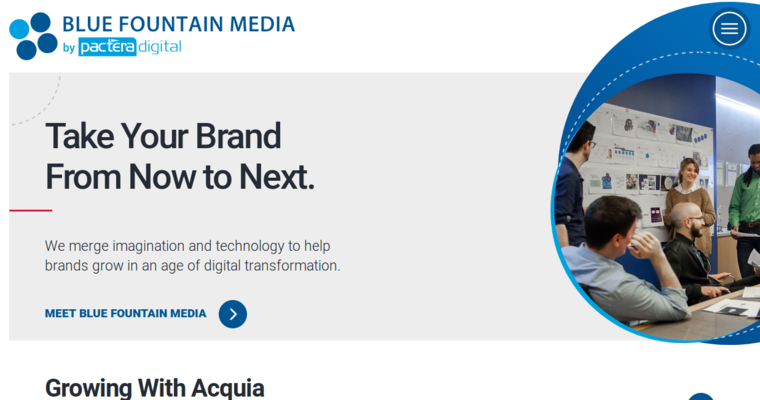 Blue Fountain Media is best described as a company that disrupts the status quo and embraces change with unflagging ambition and optimism. When it’s all said and done, stakeholders are inspired by what are often remarkable results.